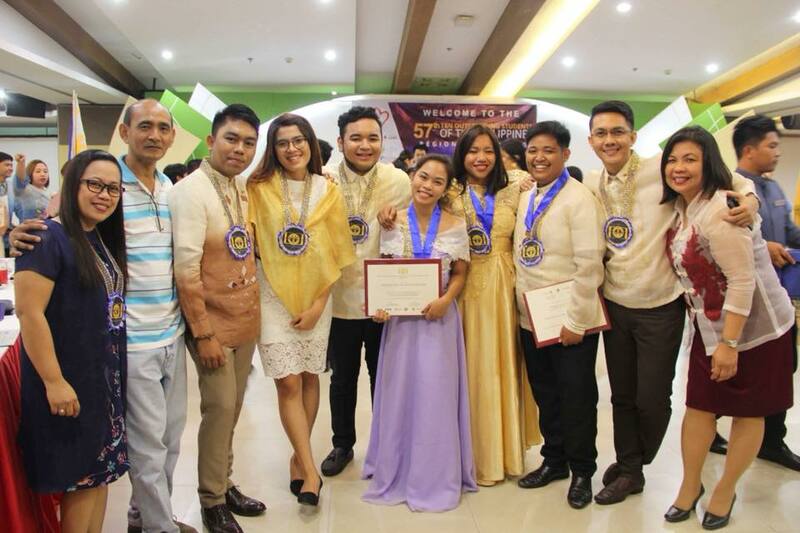 The Batch 2018 of St. Paul University Philippines produced three regional awardees in the 57th Search for Ten Oustanding Students of the Philippines, who were among the roster of ten outstanding students that were recognized during the awarding ceremonies last July 20, 2017 at the SPUP Global Center. Nikko Jake Acain, (BS Public Administration and Legal Management); Cheeni Mabbayad, a (BS Social Work); and Sarah Jane Macarubbo, (BS Biology), were recognized as outstanding students of the Cagayan Valley Region for being able to exemplify academic excellence, leadership and social responsibility during their years as students. 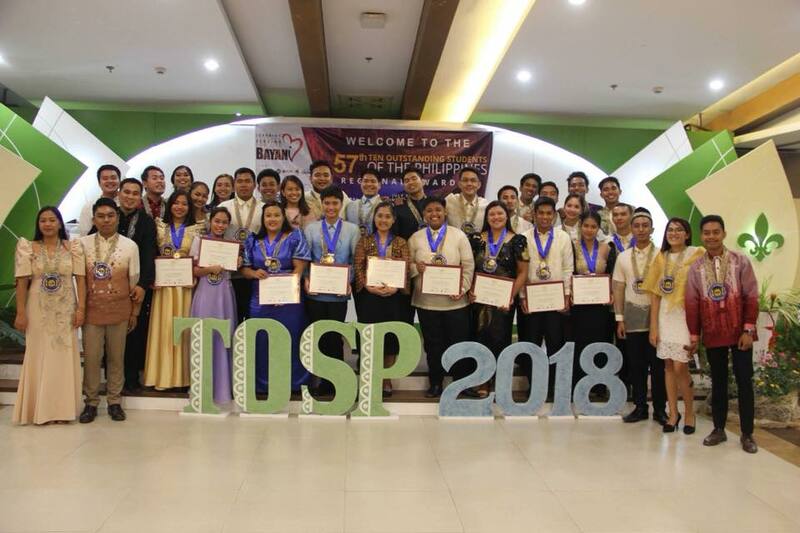 The Ten Outstanding Students of the Philippines (TOSP) is an awards program, that was launched by Jose Concepcion, Jr. in 1961, seeking young role models of the country "that will galvanize the young people into action and help bring about total human and economic development in the nation".